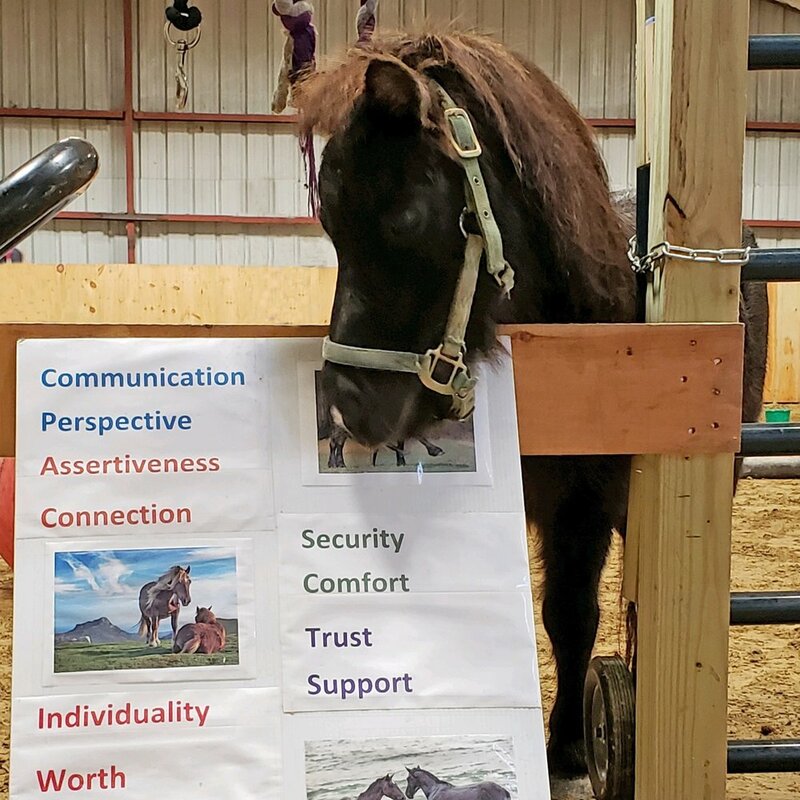 Resilience Reins — UpReach Therapeutic Equestrian Center, Inc. Resilience Reins is a 7-week program for youth ages 8-17 and their families who have experienced a traumatic event. The goal of Resilience Reins is to improve the physical, emotional, and psychological well-being of youth by offering therapy that mitigates the risks and poor outcomes associated with exposure to trauma and violence. As part of this program, parents/guardians can attend Parent Cafe, which strengthen the connections between family members and build protective factors. Dinners are provided to youth and families at the end of each of week’s session to reconnect families and promote positive interaction. 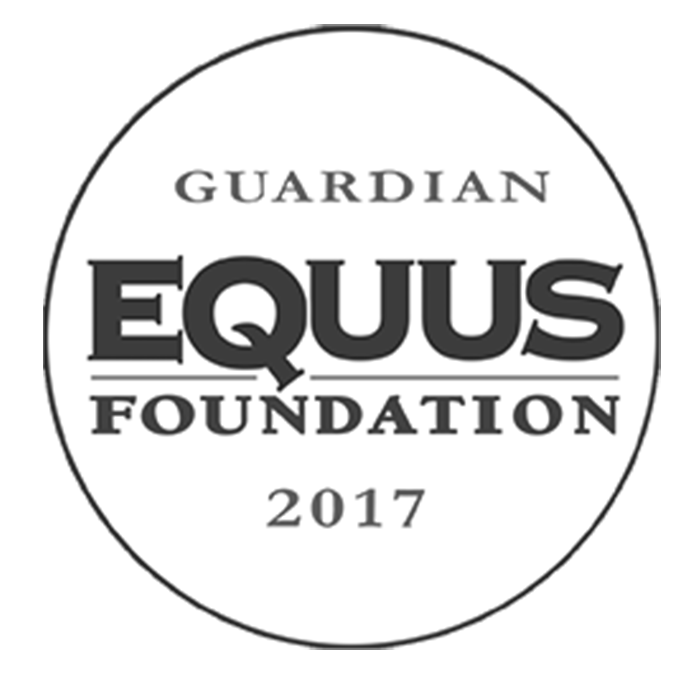 Resilience Reins is co-facilitated by a mental health professional, a Professional Association Therapeutic Horsemanship International Certified Equine Specialist in Mental Health and Learning, and a Certified Educator. Resilience Reins is generously funded by The Norwin S. and Elizabeth N. Bean Foundation, Granite United Way, Kiwanis Club of Manchester and Queen City Rotary. For more information on supporting Resilience Reins please contact, Sara McCarthy, Development Director, sara@upreachtec.org.